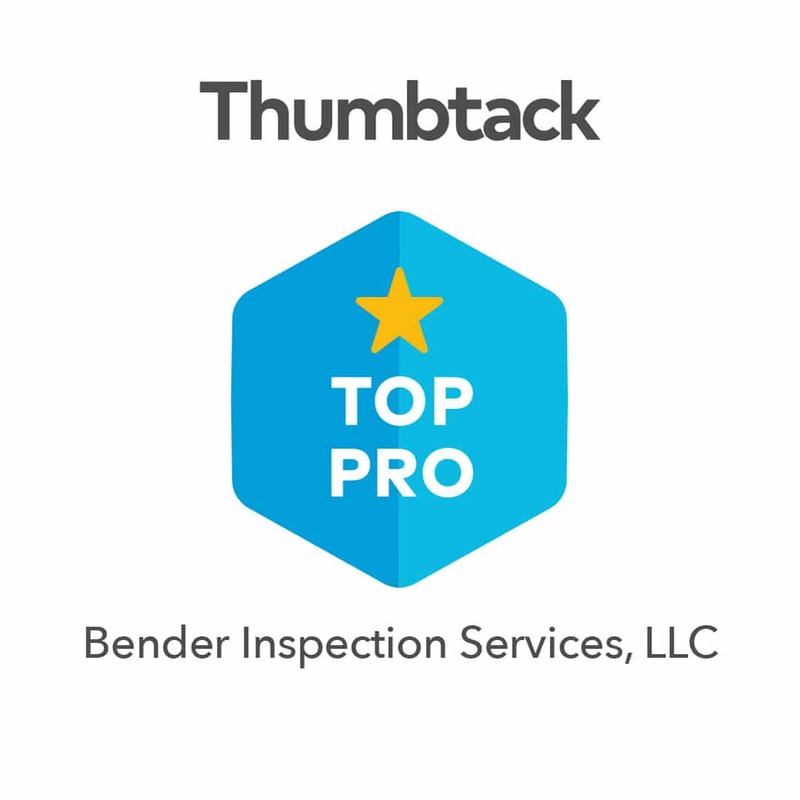 Find out how stress free home inspections can be with Bender! Had a bad experience before? We understand. Our professional inspectors are often called in after another team has botched the job and sent a hefty invoice. Our Southington services are top rated by your friends and neighbors. Not only that? We care. We know that buying or selling a home or business is one of the biggest investments you’ll ever make. We pride ourselves on getting on your side and ensuring your success. Wherever you are in Connecticut, we’ll come to you quickly and get the job done accurately. What do home inspectors look at? Covering all major home systems and components, we are experts at identifying major and minor issues. Our structural expertise means that you can rest assured the building is sound and without defects. We completely assess the exterior, including the grounds. Our interior home inspections include major systems like plumbing, heating and cooling, and electrical systems. Interested in water or radon testing? Just ask. 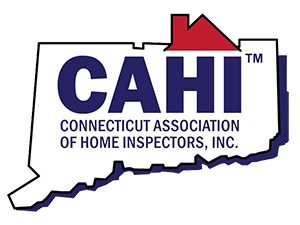 You’ll know exactly what you’re getting when you put your trust in our Southington home inspections.